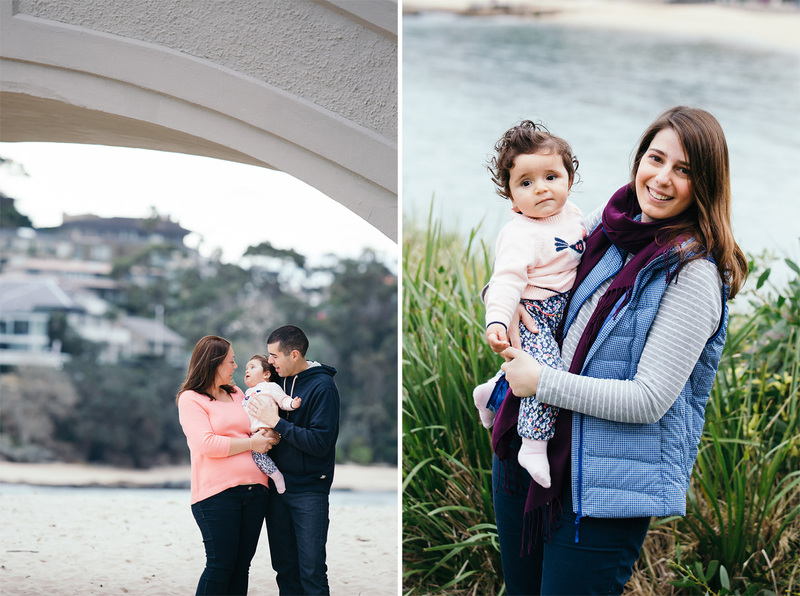 To celebrate the birth of their beautiful daughter, the Ventura family asked me along to capture some Balmoral family photos for their home. 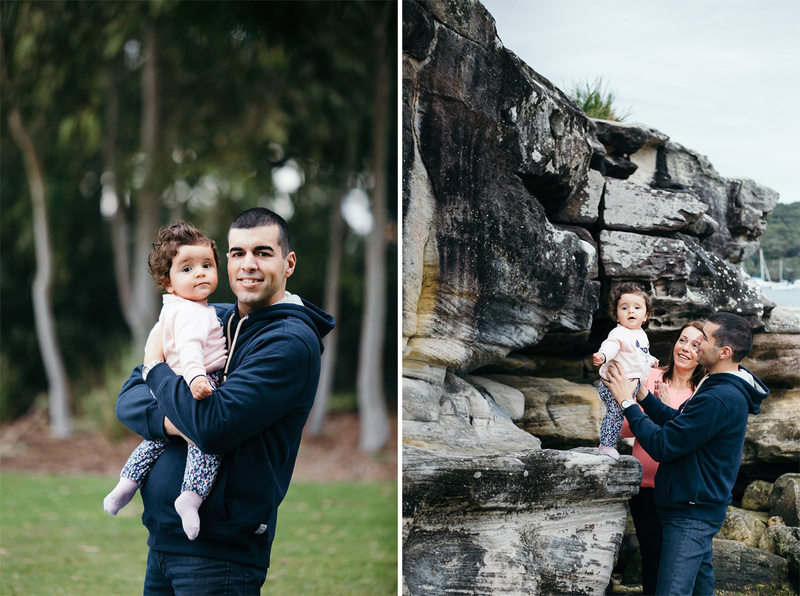 We had a great time, and their daughter is super cute! 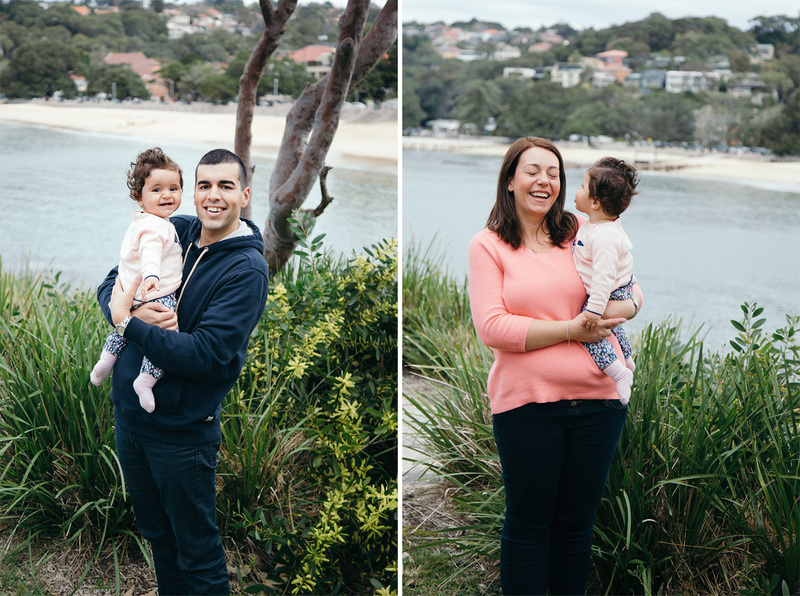 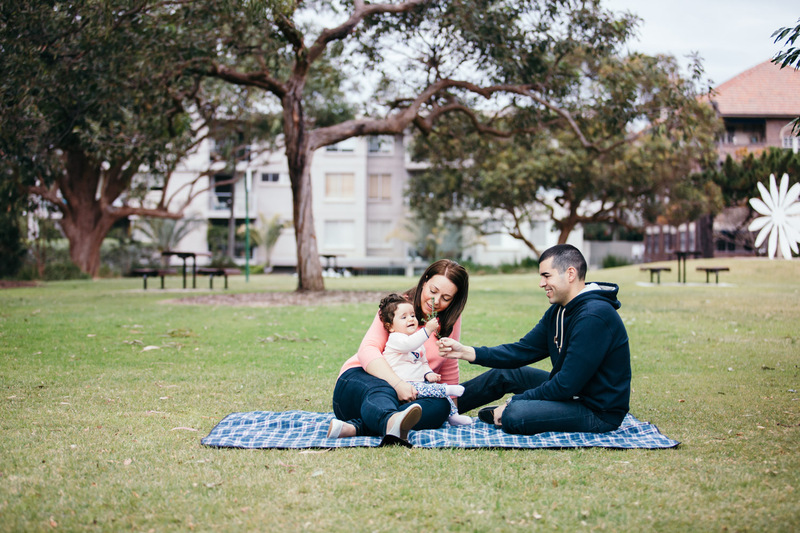 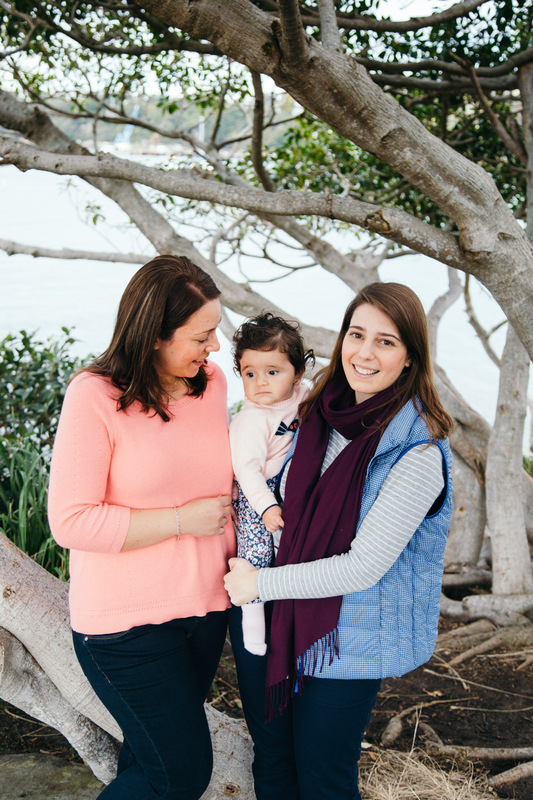 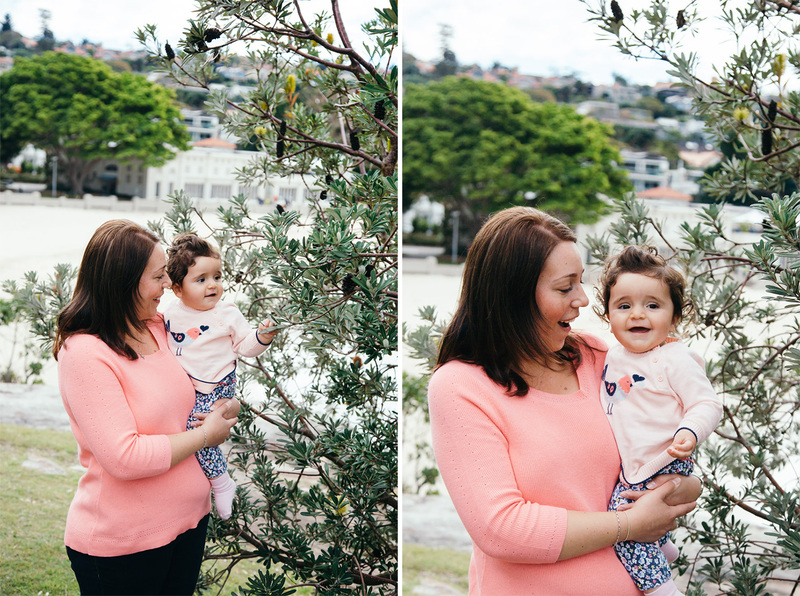 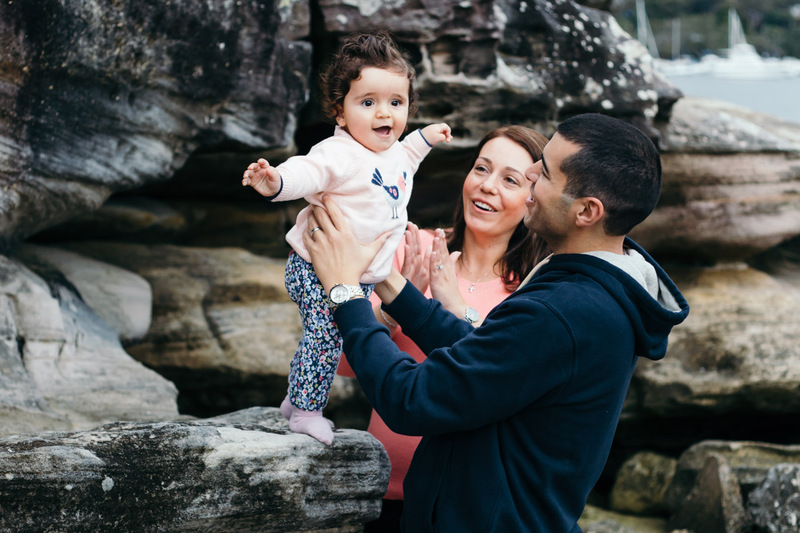 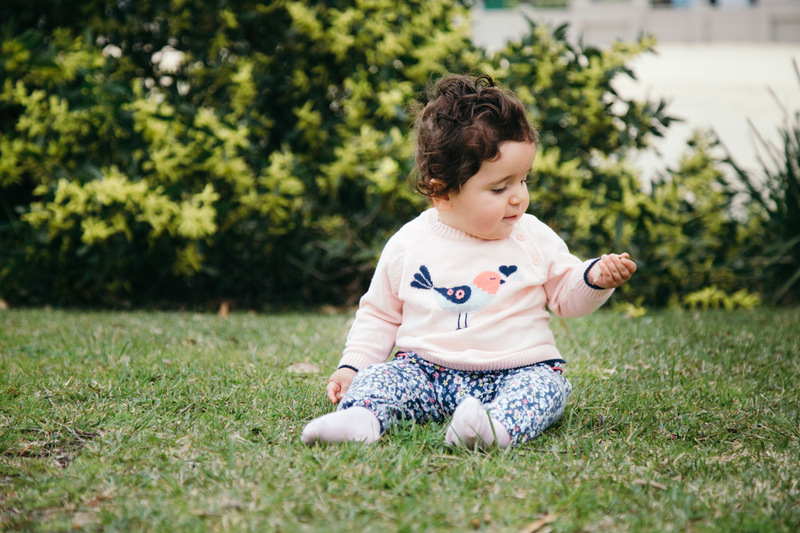 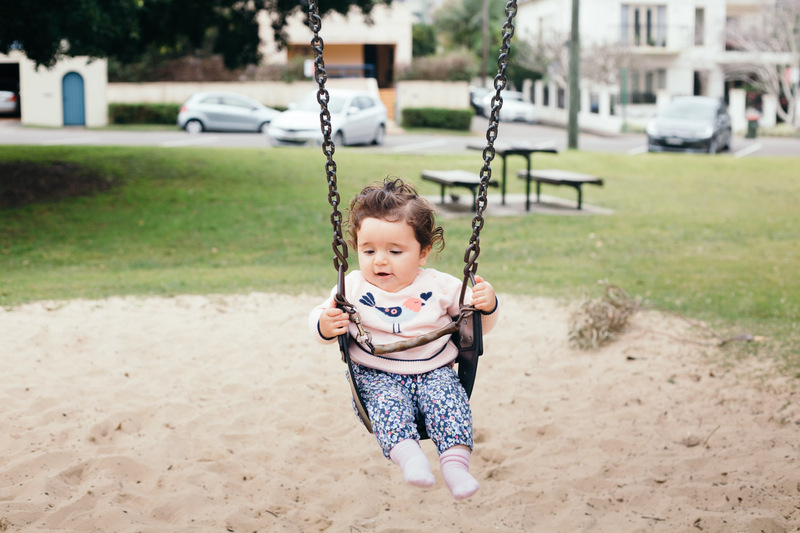 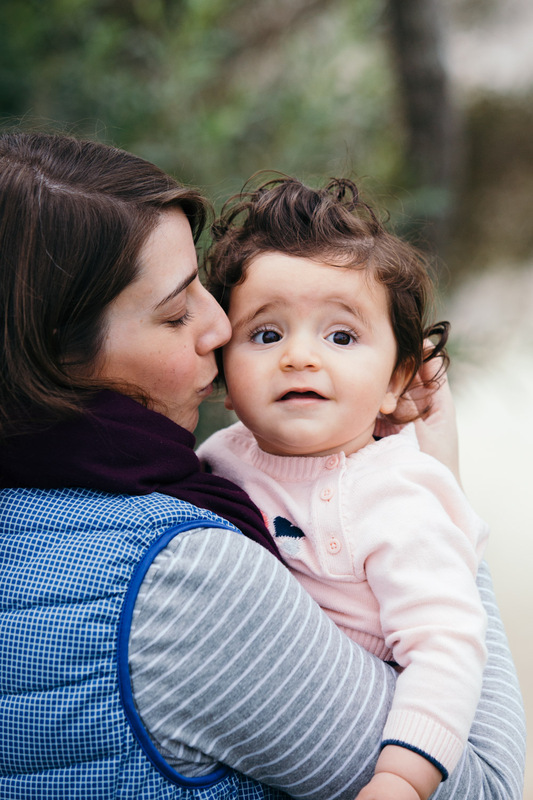 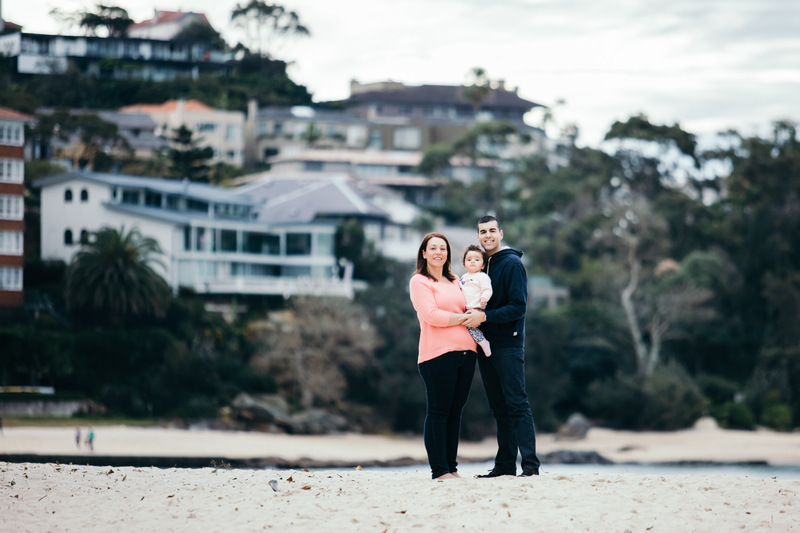 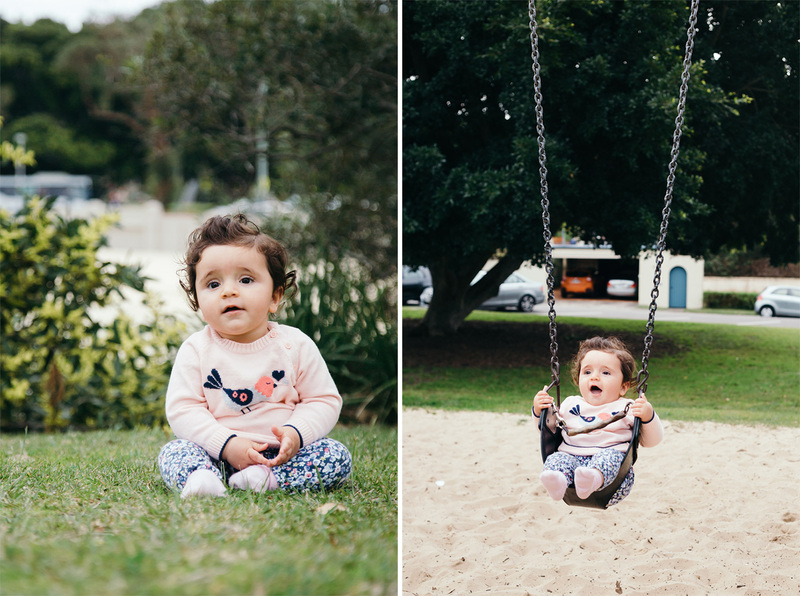 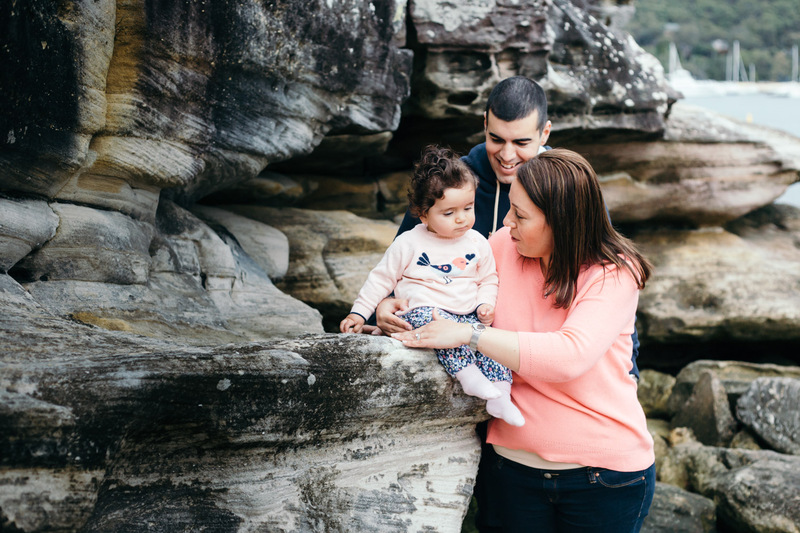 If you’d like some family photographs at Balmoral Beach, or perhaps in another location around Sydney’s beautiful harbour foreshore, drop me a line here.